When travelling light, it pays to have all your essentials in one place and the handy Response Pak has a place for just about anything. 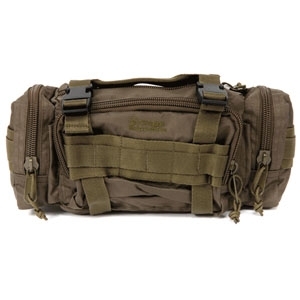 With multiple inside and outside pockets, it carries a wide range of items from cameras to first aid kits; it will also easily accomodate all your essentials. The Response Pak will always be ready when you are..